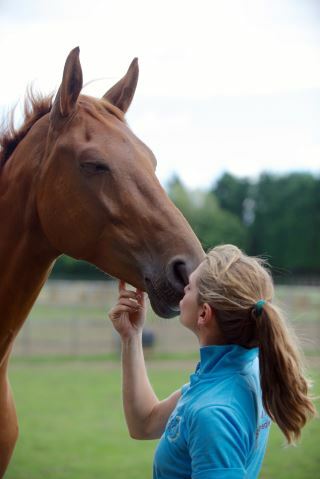 Personal aims and expectations in connection to your relationship with Bridget Colston Complete Horsemanship. If this information were not to be provided, it would severely limit our ability to keep in touch with you, and would also affect our ability to work with you. Respond to and investigate your questions, comments, needs, and concerns. Your personal information is only accessed by Bridget Colston and her parents, Rob and Catherine Colston, and only for the purposes set out above. It is stored on an encrypted database on a server hosted by Wyenet Ltd, and in paper records locked away at our base in Yoxford. The database is protected by password-controlled access. We only keep your personal information for as long as necessary to provide you with the services requested. We review data held by us from time to time, and will delete your personal information where there has been no contact for five years.